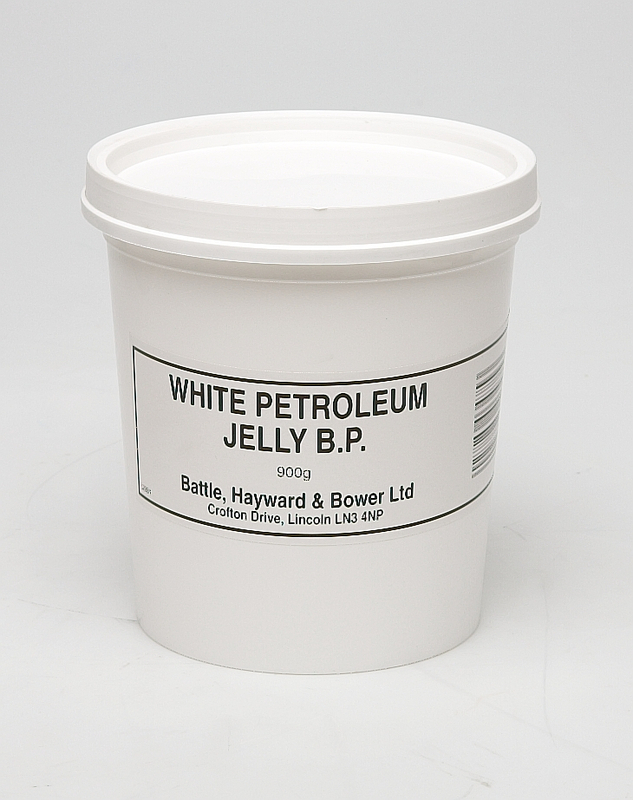 Battles » Petroleum Jelly B.P. 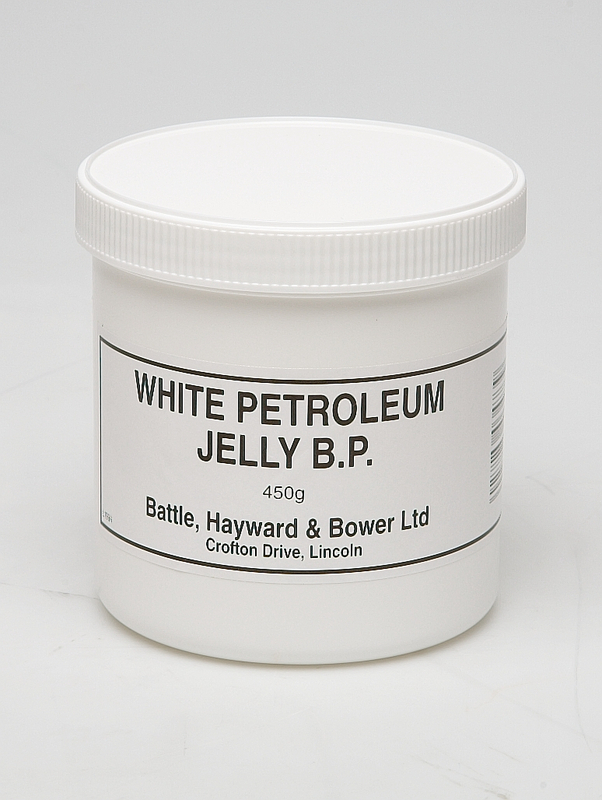 There are currently no questions for Battles Petroleum Jelly B.P. - be the first to ask one!